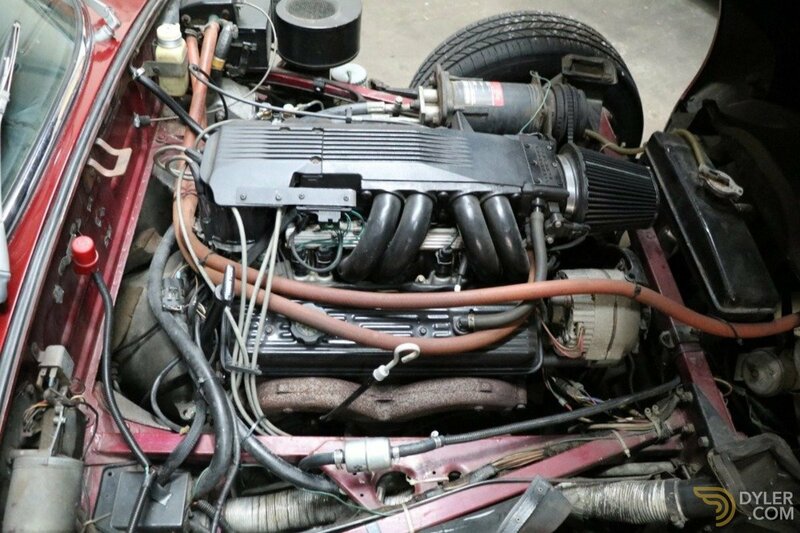 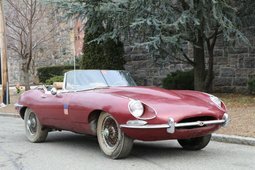 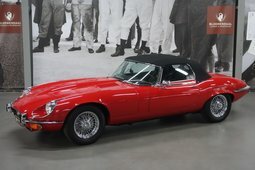 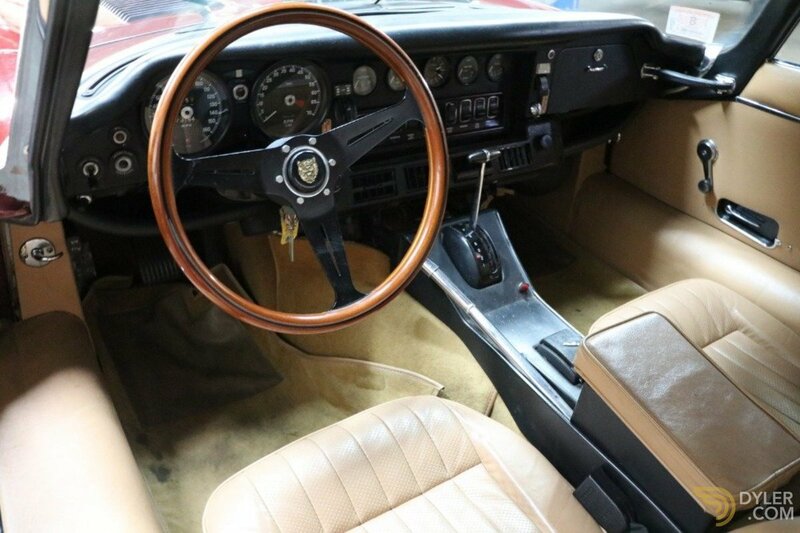 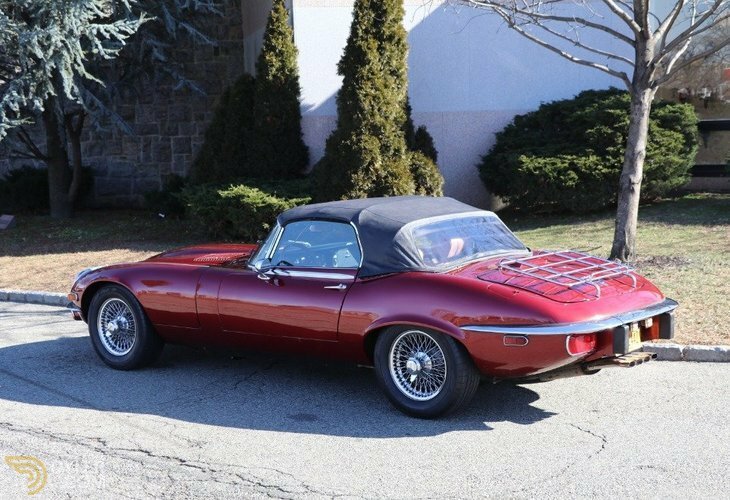 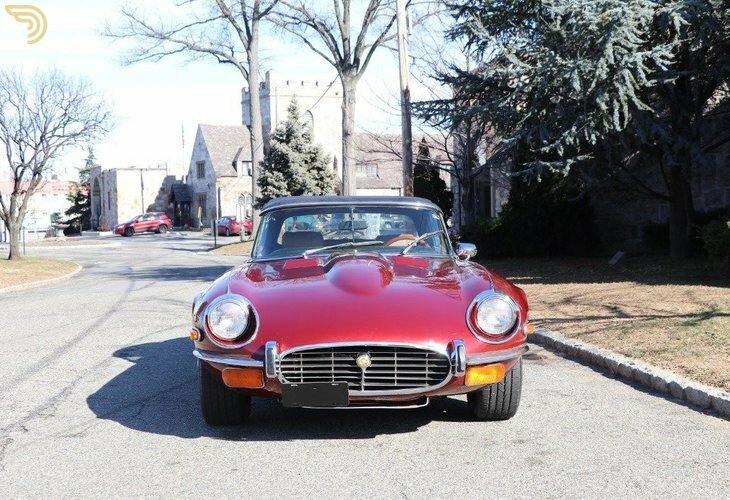 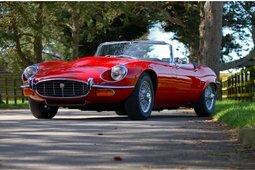 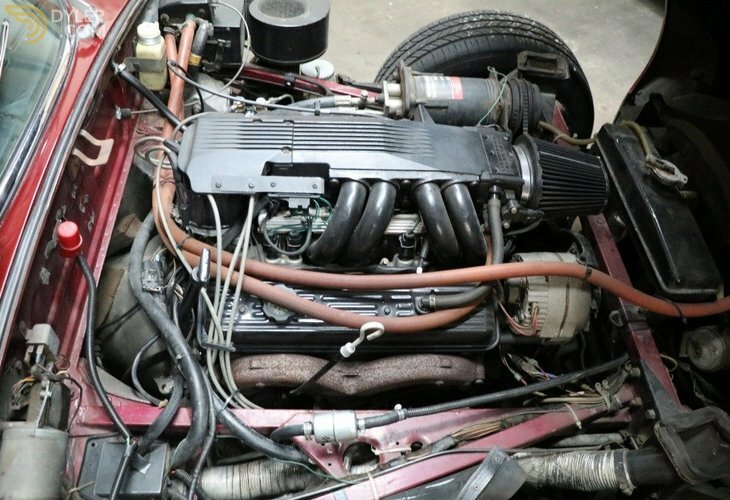 This 1974 Jaguar XKE Roadster represents an exciting opportunity to own and drive a classic and iconic E-type powered by a late-model Corvette engine. 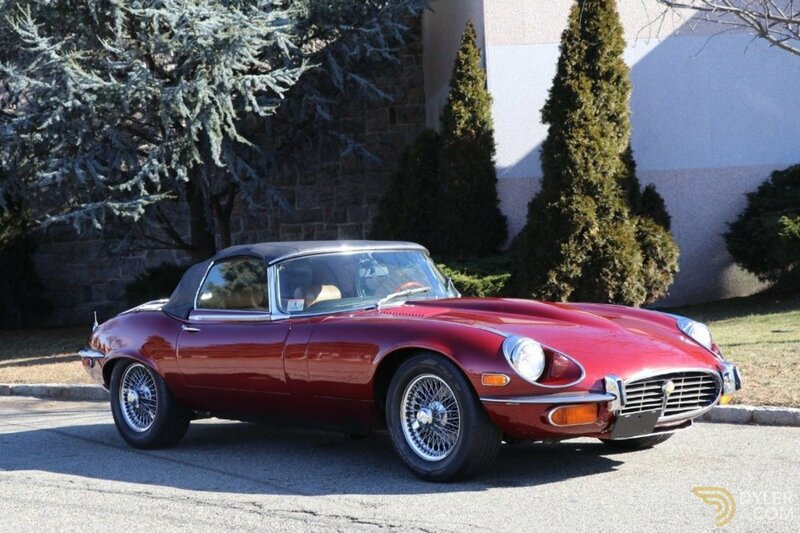 Beautiful burgundy metallic with tan interior. 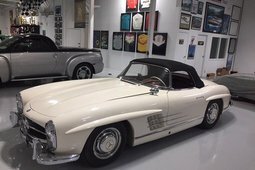 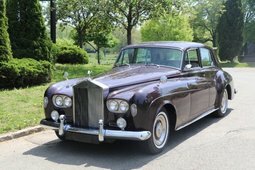 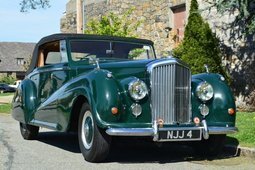 A wonderful car to drive. 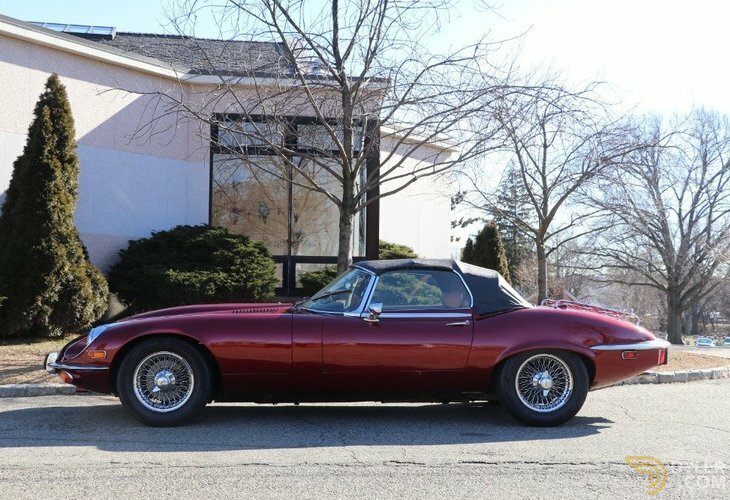 Powerful and reliable, this Jaguar is equipped with a smooth shifting automatic transmission and air conditioning for comfortable cruising. A very clean, straight, and solid car that's very attractive overall. 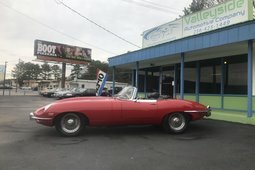 Ready to drive and enjoy.